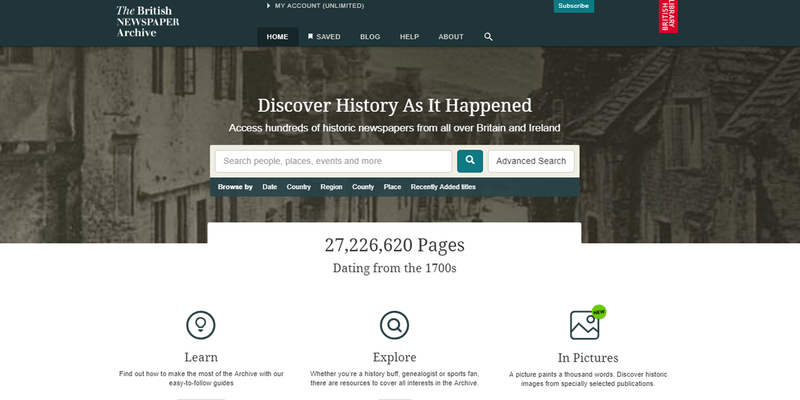 Offering online access to millions of pages of British and Irish newspapers from 1703-2003, the British Newspaper Archive is a fantastic resource for everyone interested in history, and for family and local historians in particular. Newspapers from the British Library’s vast collection are scanned every day, producing digital copies that can be searched from anywhere in the world. Library users can search hundreds of millions of articles by keyword, name, location, date or title and watch their results appear in an instant. 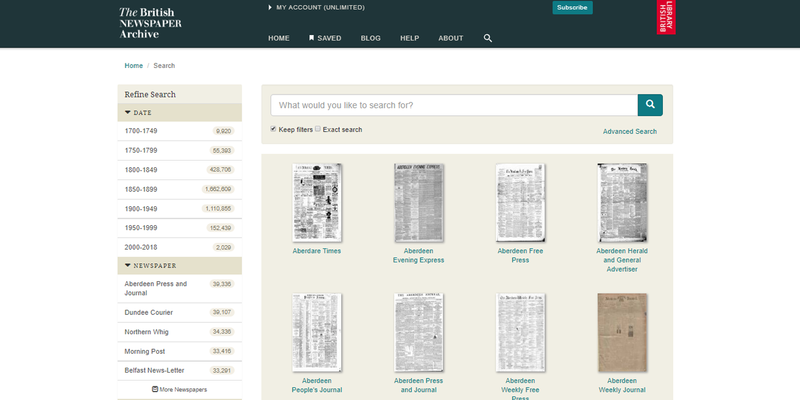 You can view the full list of newspaper titles included in the archive here. 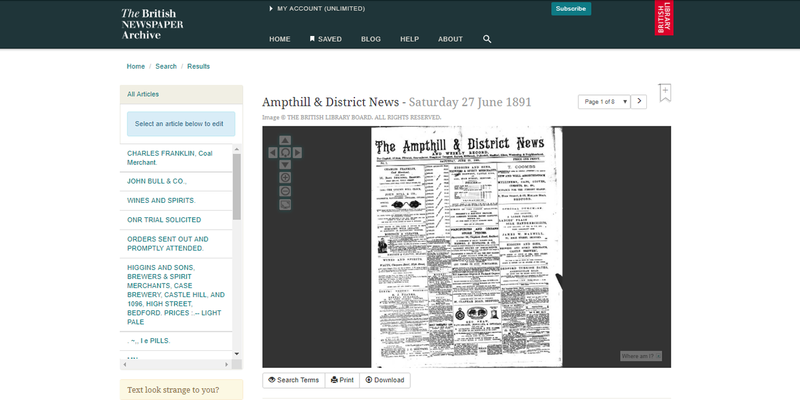 Save 15% if you subscribe at the same time, and on an unlimited simultaneous user basis, to both the British Newspaper Archive and Findmypast. Download this British Newspaper Archive poster and How to Guide to put up around your library.